What do video games and music lessons have in common? Should you encourage your child to learn a musical instrument? Do music lessons have benefits beyond the ability to "Rock"! "There is a myth that children don't really enjoy learning new things, but as every video game maker has realized, the truth is just the opposite. From "Space Invaders" to "Halo," "Grand Theft Auto" and "Zelda," practically every video game is in part about mastering new skills. As video game designers realized long ago, if you can keep a player poised on the knife's edge of conquering new challenges, neither too easy and too hard but square in what the cognitive psychologist Vygotsky called the Zone of Proximal Development, you can keep gamers engaged for hours. As long as we constantly feel challenged but never overwhelmed, we keep coming back for more and constantly sharpen new skills. Learning a more lasting new skill - be it playing guitar - can equally harness the brain's joy of learning new things, but leave you with something of permanent value, in a way video games ever could. It leaves you with a sense of fulfillment, which goes back to what pioneering psychologist Abraham Maslow called "self-actualization." As Aristotle realized, there is a difference between the pleasures of the moment (hedonia), and the satisfaction that comes from constantly developing and living one's life to the fullest (eudaimonia). In recent years, scientists have finally begun to study eudaimonia. Research suggests that the greater sense of purpose and personal growth associated with eudaimonia correlates with lower cortisol levels, better immune function and more efficient sleep." 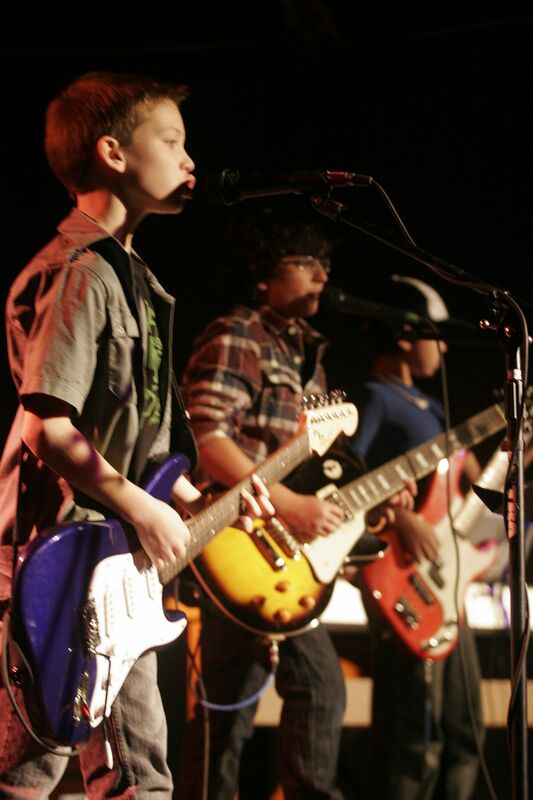 At Creative Soul, we offer music lessons to children ages 7 to 17. Whether your student wants to learn guitar, piano, voice, drums or violin, we have the program for you!